CANADA - Personal finance comparison website Finder Canada's latest report ranks the 18 most dangerous jobs in Canada and if their salaries are worth the risk. It found logging was not only the most dangerous industry of all, but also the least rewarding when weighing salary with risk. 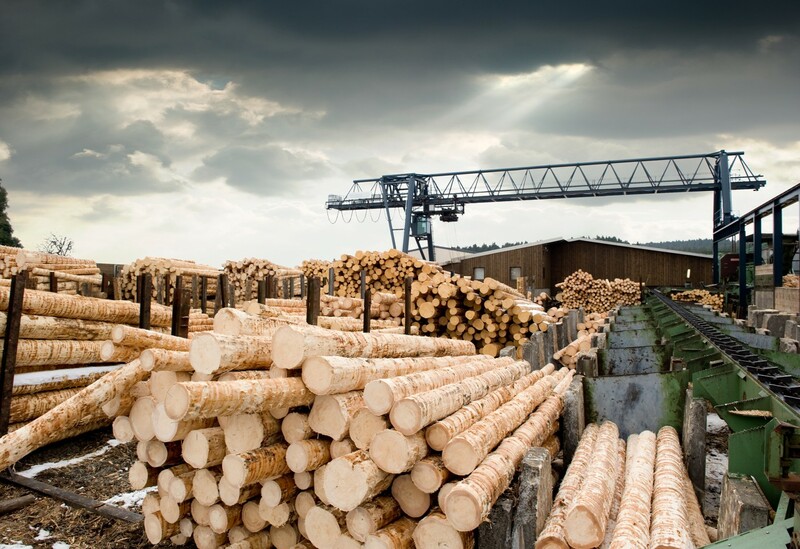 Logging & forestry accounts for an average of 11 fatalities and 1,324 injury claims per year in Canada. With 48,100 people in the industry, this means that 2.8 percent of all logging workers are injured or killed on the job. The report shows that logging is also the least rewarding job when considering both risk and reward, having an average weekly pay of $1,109. Jobs in the food & beverage industries trailed logging as next most dangerous. Safest included finance and insurance jobs. See the full Finder Canada report here. Logging is also a dangerous job in the U.S. According to the Bureau of Labor Statistics, loggers have the most dangerous job in the United States. In 2014, 111 faced injuries and 78 lost their lives. 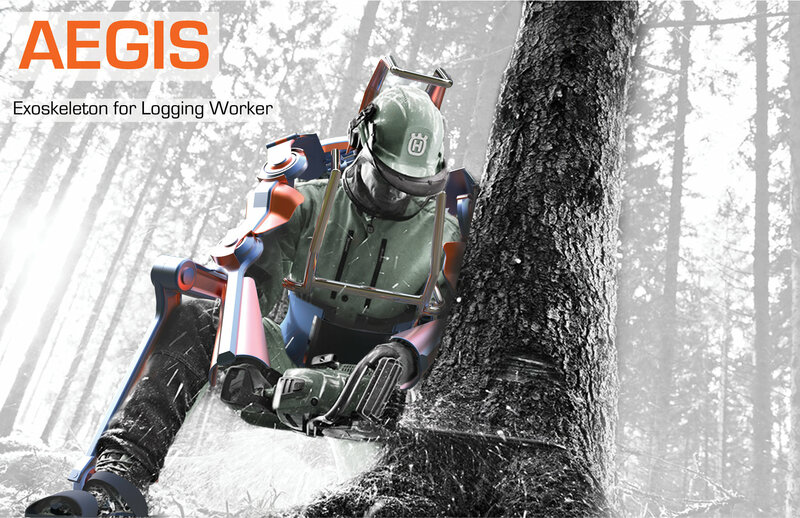 Perhaps a response is the Aegis super suit exoskeleton - designed to protect loggers from falling trees and branches, as well as injuries from chainsaws. It also assists with endurance – with motorized actuators in the limbs of the suit.